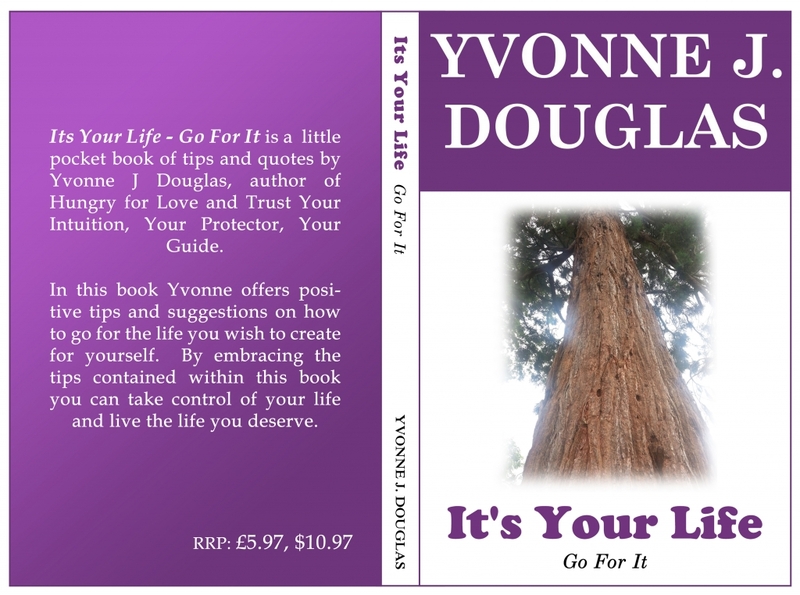 A short book bubbling with positive tips and quotes put together by Yvonne J Douglas. If you need a positive burst of energy you will find it in this book. Guaranteed to give you the tips required to create your wonderful life. Be motivated; be inspired – It’s Your Life so Go For It. Trust Your Intuition is a sequel to the book Hungry for Love. However, in a self help format, this book gently guides the reader on how they can learn to trust their intuition. Trust Your Intuition will empower you beyond recognition whereby you will listen to your inner voice and live by foresight instead of hindsight. 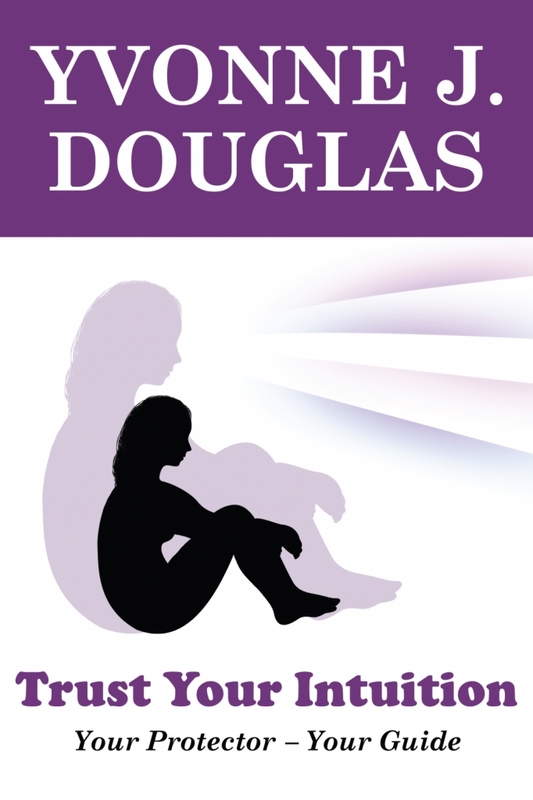 Hungry for Love is a true life story of a young lady’s struggle to survive the effects of sexual and emotional abuse. Yvonne’s candid account of her life, her thoughts and feelings makes this book a real page turner and has been likened to Ugly and A Piece of Cake. 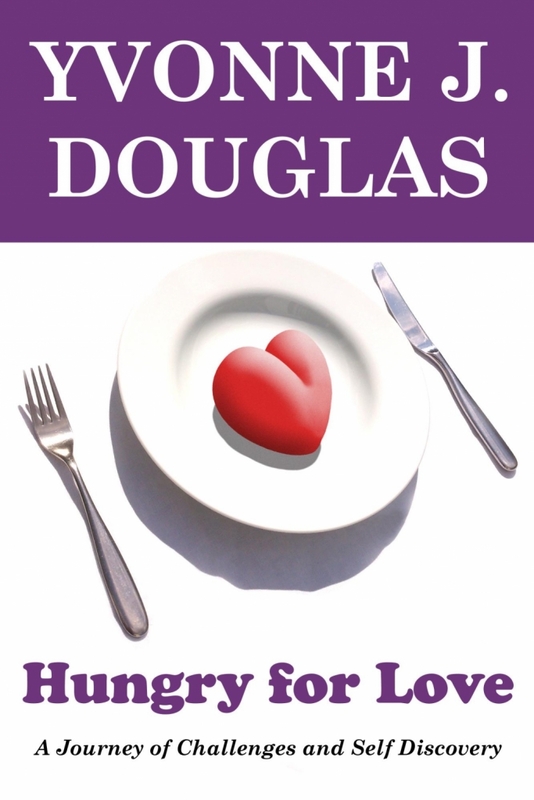 Hungry for Love goes very deep and it covers many issues all in one place. It helps people to recognise why they may behave in a certain dysfunctional/unhealthy way. People who read the book are likely to relate to at least one of the issues highlighted within it. An inspirational book and a must read. Yvonne has created an online platform of courses for you to participate in in your own time. Some of you prefer to do things in your own time and at your own pace, if this describes you then these courses are for you. These courses are great value for money, giving you the opportunity to take the lessons and do the exercises at the end. The courses are guaranteed to have a huge impact in your life, creating transformation. I hope you find a course or two that suits you. Once you register you will have the opportunity to ask Yvonne questions via the online platform. Yvonne looks forward to welcoming you. Abundance can elude many and cause unhappiness and frustration in one’s life. However by changing the way you view abundance and money you can indeed benefit from living an abundant life. This course is going to help you change your mind-set and start the journey of abundance in all of its forms. On this course you will discover what abundance really is, the power of love, the blocks that stop you experiencing an abundant life, the power of your mind and how you can tune into living an abundant life. This course is designed in a way that will help you take a closer and deeper look at yourself and make the necessary yet subtle changes to enable you to feel more at ease and become more established in this spiritual age. It’s time to welcome your higher self in all it’s glory, time to learn how to really self care and acknowledge the god and goddess within you. Time to allow your light to shine and your love to flow and glow. Many marriages and loving partnerships break up because they could not find a solution to their poor communication, even though they loved each other dearly. This is very sad because they could have saved their relationship if only they knew how to communicate with each other. If the following apply: Is your relationship with your significant other suffering due to poor communication? Are you finding it difficult to understand each other? Do you sometimes feel like you are not on the same page? Is this problem frustrating you and your loved one? Have you both had enough? In this course together you will find a harmonious way of communicating with the one you love. Take this course before you hand in the towel, or even if you haven’t got to that stage yet, this course is still worth taking. This course is designed to help you restore your inner god, become emotionally intelligent so that you may create and live the life you love and deserve. Today, you will learn all about who you really are and how that impacts on your life purpose. This course will help you reach your highest potential and be the best version of YOU for yourself, for your family and for the world, you need to know who you are, what your life purpose is, relate to others in a healthy way and be willing and able to feel your emotions. This course teaches you exactly how to do that.